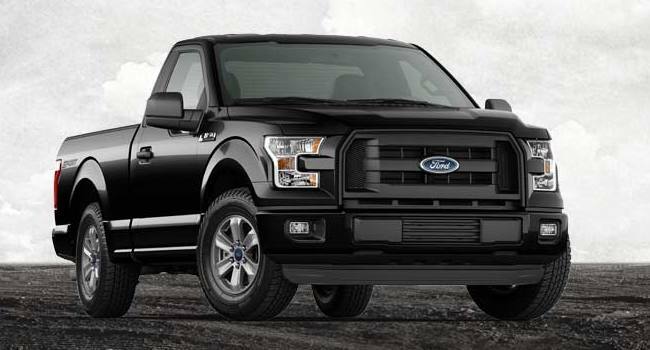 Buying a Ford F-150 can get complicated. There are so many trim levels and option packages that your head will spin. 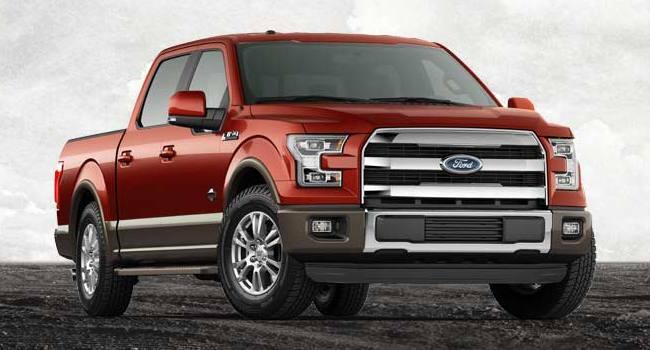 This page is designed to help you see what changes as you go from one trim level to the next. We also detail some of the popular special option packages. You will start at the top with the base "XL" trim level. As you follow the page down, you will see what is added to each trim level and what options are taken away. 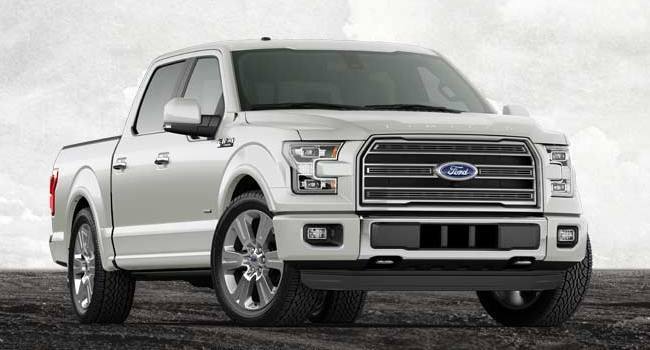 The base "XL" trim level is your basic work truck and for 2016 the starting MSRP is $26,430. 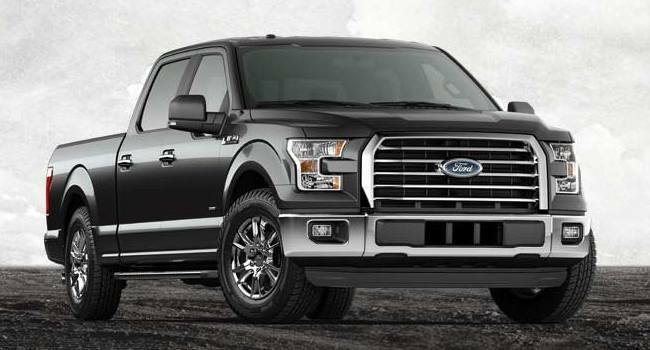 At this trim level, all engine options and cab sizes are available for an additional charge. We have only highlighted the trim levels and major option packages. There are other standalone options that you can get as well. Some of them are only available on selected trim levels. You will have to decide if you want any of these other options and if they are worth the price. The mission of CarBuyingTips.com is to teach people how to get great deals when buying new and used cars. Once you have figured out what configuration you want to get, read our new car buying guide to learn how to become an expert negotiator. You will want to use TrueCar to get an idea about the pricing of your configuration. 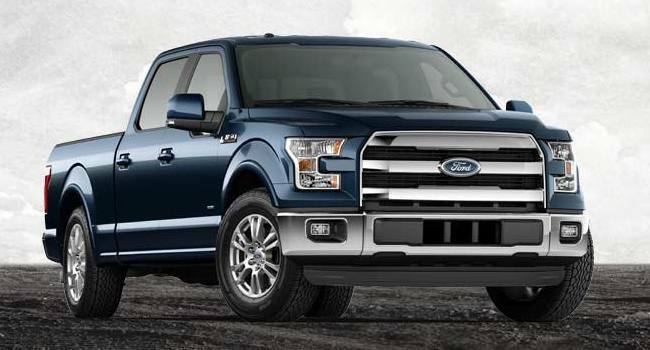 You will see the MSRP, invoice price as well as data about what others in your area have paid. When you are ready to go shopping, get a guaranteed price certificate from them to use as your baseline price. You will learn that a key part of our strategy is to get as many dealerships as possible competing with each other for your business. You can use trustworthy sites sites like CarClearanceDeals and Cars.com to get connected with additional dealers for quotes. Make sure to read all of our advice. Getting a good price is only one part of getting a great deal on a new car. You must pay attention to everything so that you don't get ripped off by the cash flow shell game. Let us know what you think about this page in the comments below. 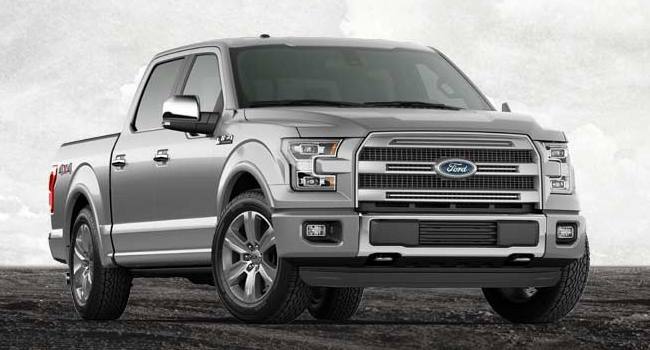 We have tried to simplify the process of shopping for an F-150. If you think we can make improvements, we'll do everything we can to make this page even better.